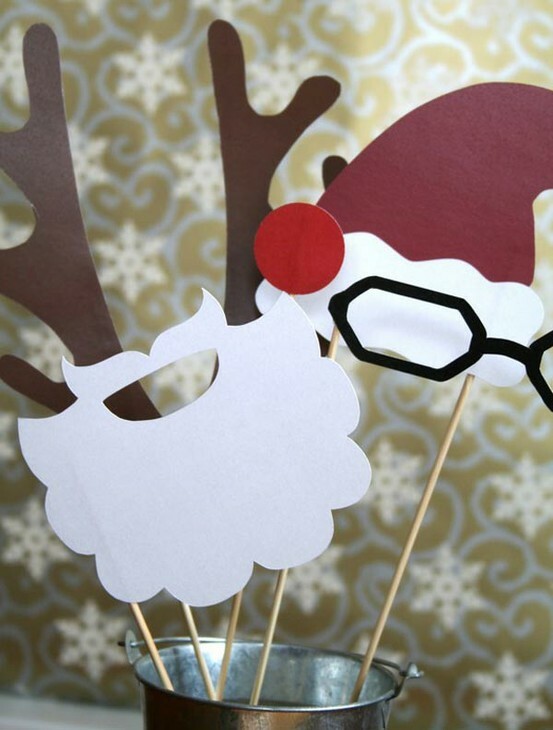 holiday photo booth? with props? does this idea even need any explanation? i think not. i’m sorry. but this idea is too awesome not to renact once you get here. if it is any consolation, please know your aunts were subjected to my photo and holiday obsessions long before you were even thought of. 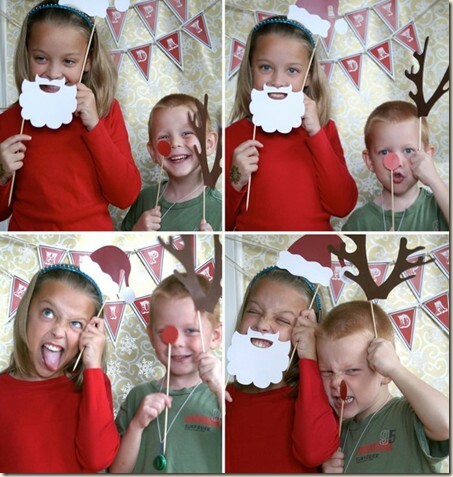 i wish i could promise that we will only do a christmas photo booth shoot once, but, alas, i can promise no such thing. i do promise, however, that it will be A LOT of fun, and that i’ll spoil you with hot cocoa with extra marshmallows afterwards. deal? in case you missed it: holidays + photos = awesome. just sayin’. ps–don’t forget about the ever so important announcement made here. get that calendar out and lets schedule something!